10:30 am. – 11:30 a.m. Program kick-off: “Escape the Ordinary.” Story time for adults with a book-inspired craft. Adult Poetry Contest begins, and will end on May 19th. Rules and regulations are available at the Circulation Desk. Prize will be awarded for winning poem. “I Don’t Want to Adult Today.” Book discussion with cookies, coffee, and coloring. Who says all the kids get to have all the fun. Come and color in adult coloring books, as seen on programs such as the Today Show. This activity is great stress-relief and stimulates creativity. We will also see who has the most book check-outs this week and award a prize. 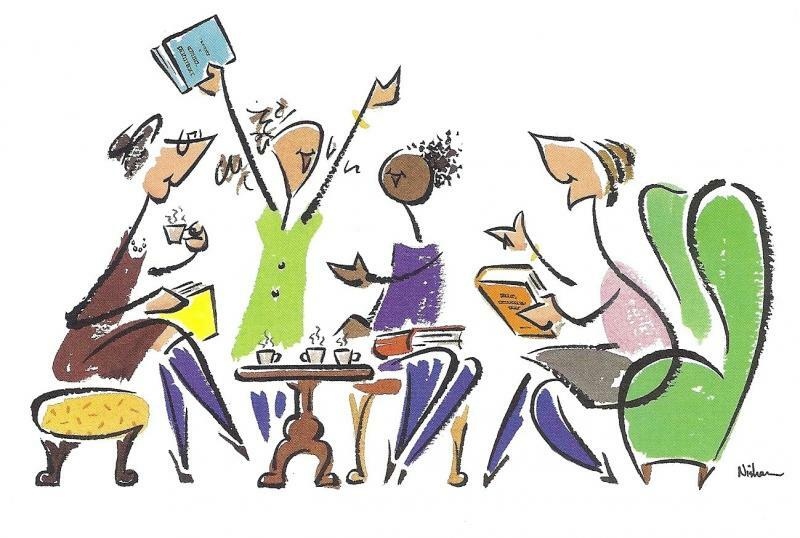 “Living Low Country.” Book discussion with refreshments, while making a wine bottle charms, as well as tallying-up book check-outs for the week. For more information, contact Amanda Quint at 618-524-4312 ext. 3 or library@cityofmetropolis.com. Facebook. This entry was posted in All the Buzz - Bee Informed and tagged Book Club, Metropolis Library on May 1, 2015 by massacbeeswax.